What Is Eczema and How Did I Get This Rash? Eczema is a condition that causes uncomfortable irritation and inflammation of the skin. The itchiness and associated rash can show up almost anywhere on the body, but it usually appears on the face, hands, knees, or feet. The rash often looks dry or scaly, and the skin will discolor, turning anywhere from red to brown, depending on your skin type. An overactive immune system, nutritional deficiencies, infections, and dry skin can trigger the condition, as well as environmental factors like pollens. Exposure to certain household products or irritating materials can also cause a flare up as can a cold. 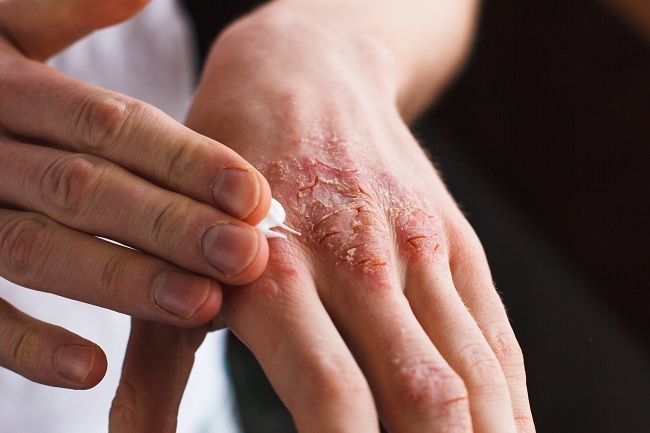 Stress will not cause eczema, but it can make this condition worse. Eczema can last for a short period of time, or it can last an entire lifetime. The condition has no cure at the moment, but it’s manageable with medical treatment. Eczema is not contagious, so you don’t have to worry about spreading it to others, and others need not worry about catching it from you. According to the National Eczema Association, over 30 million Americans have some form of eczema, so you’re not alone! Lotions can help you keep your skin moist, which will relieve the itching. Cold compresses and antihistamines sometimes also help. Hydrocortisone cream will lessen any inflammation. 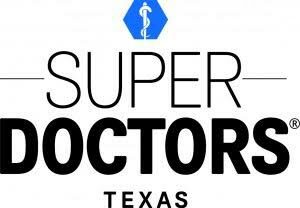 The FDA has now also approved two non-steroidal skin creams for short-term use when other topical creams have failed to help or caused side effects. For more information about eczema or to seek treatment, contact us today for an immediate appointment. We can help relieve your symptoms, so you’re more comfortable in your skin!